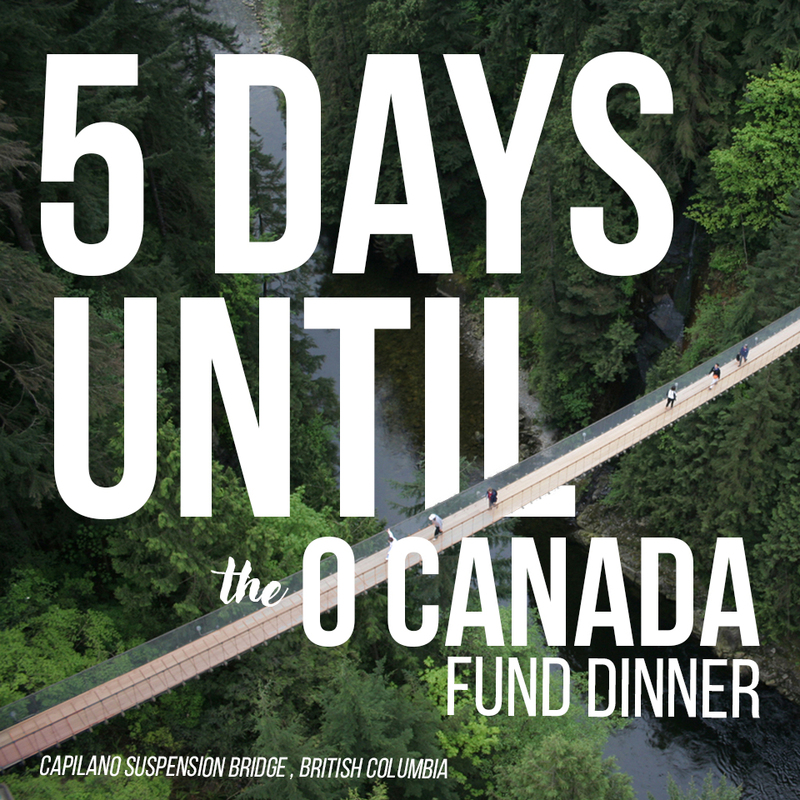 Fund Dinner is fast approaching and I hope everyone is excited! We've prepared so much wonderful things for the evening we hope you can come and join us. Help raise money for the Worthy Student Fund.